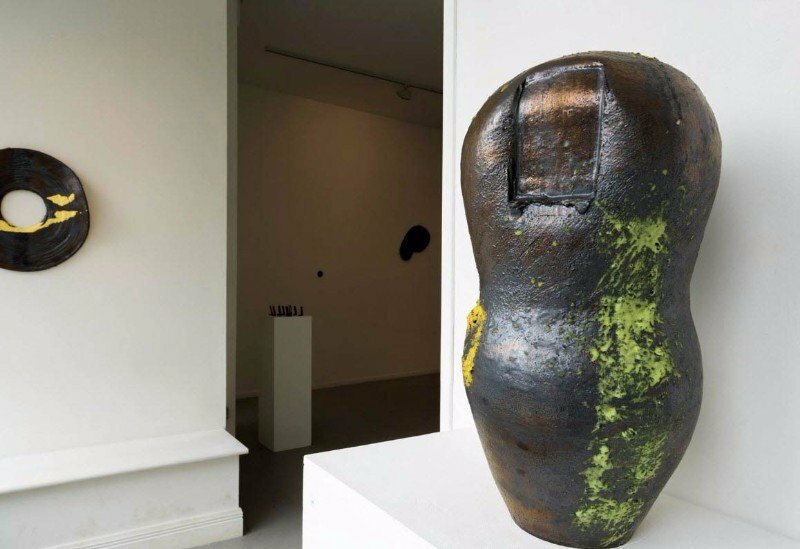 Situated in the North West of Ireland within a rich and diverse rural landscape the Leitrim Sculpture Centre (LSC) provides one of the most comprehensive visual arts resources in Ireland. Space and technology can be flexibly resourced at affordable rates for artists, local communities and international practitioners. We support research and experimentation in both the production and display of compelling and challenging new work and in the acquisition of traditional and contemporary skills.